Dead on in so many instances. 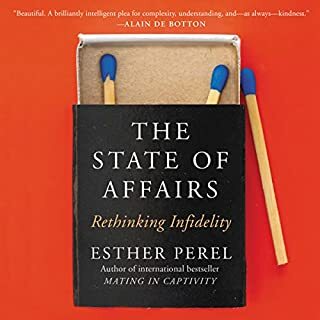 Infidelity is one of the most devastating experiences that people can face. It's among the leading causes of divorce and can leave you scarred for life - but it doesn't have to. 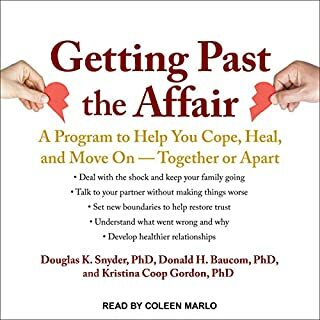 This compassionate book was written by Dr. Cheour, a professor and a therapist who helps couples struggling with this problem daily. 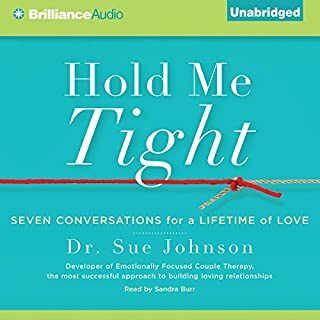 This audiobook guides you from the initial trauma of discovering the affair to the rebirth of a loving, trusting union. 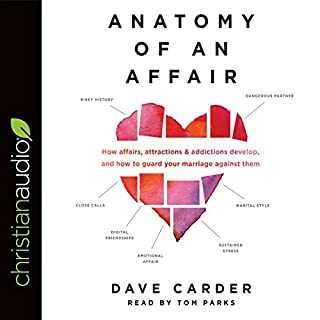 This audiobook described every ounce of emotion I was feeling after being cheated on. It felt like the author's words were mine. Give this to the person that betrayed you. The earlier the better...before he/she digs an even deeper hole that he/she can't get out of. very short and to the point. Very helpful short reasonable requests to help your betrayed heal. 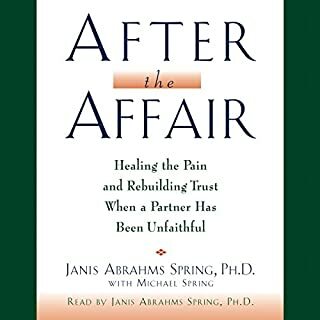 Excellent book overall and very recommended for anyone trying to repair and move on. 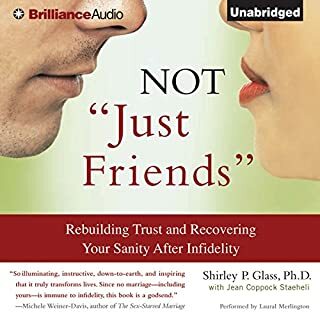 Wether you are the offended or the offender OR if you are tempted to be unfaithful this book must be read or listened to. I woke up this morning and listened, took notes and it changed my mind/perspective on how I saw the events that shaped my life. If you're reading this book it isn't because life is showing you it's grandest possibilities full of hope and goodness. 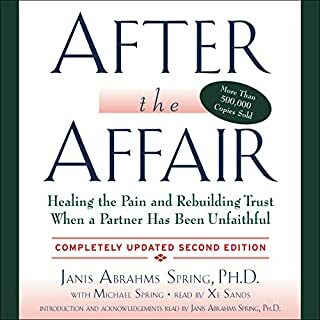 This is a MUST READ for anyone going through the lowest lows in life by experiencing an affair. I was the cheated on spouse and it helped to know from a professional what the healing process should look like. 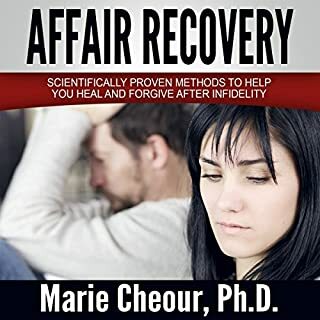 it will be hard to hear if your the cheater, but if you want to save your marriage, or relationship it's a critical read to show you the path to recovery. 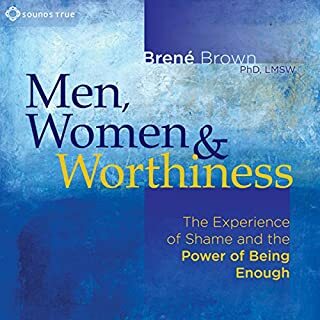 While I was listening to this book it was hard to hear the truth of the reality of the damage I caused. But it was helpful to know an hear how to help my spouse to heal from my selfish choices. 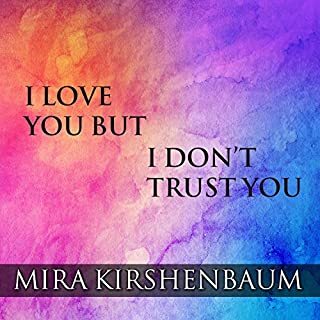 This is a book that will help the new spouses that caused the hurt and damage to the other realize that the process is going to be a long time and hurt an painful. During that it is going to be worth the out come that can come if you do what is authentic to you an your spouse. Get this book!!!!!!!!!!! 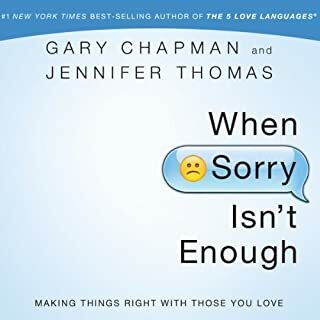 I read this book as the hurt spouse to see if these are things I'd like to hear from my spouse and it was very good advice. I needed to know if I had unreasonable expectations from him. I recommend this for anyone dealing with this topic to get it sooner than later. Maybe even before the bomb drops to avoid as much damage as possible from the get go. If you did wrong this is a good start to try and pick up the broken pieces. this book hit the nail on the head. the sooner you read it, the better the possibility to avoid serious mistakes and salvage the marriage. This really helped me have a plan in place to help my wife. I highly recommend this to anyone who has been unfaithful. 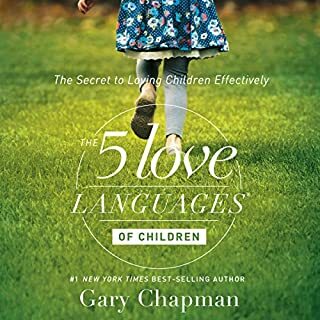 this book was easy to listen too. 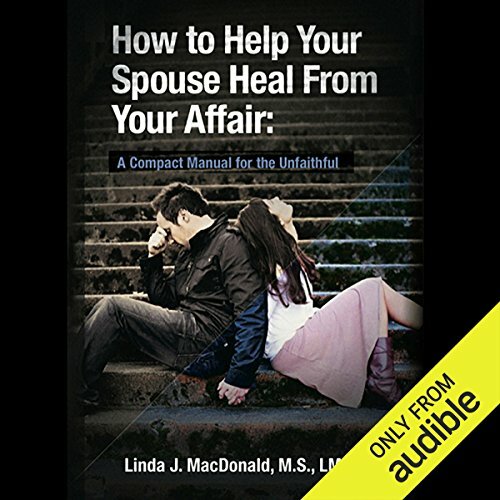 it had great information for anyone dealing with an affair. I truly belive it helps my wife understand the impact this had on me and also voice the feelings I could not. I belive it's a wonderful guide line to anyone wanting to make their relationship work after an affair.